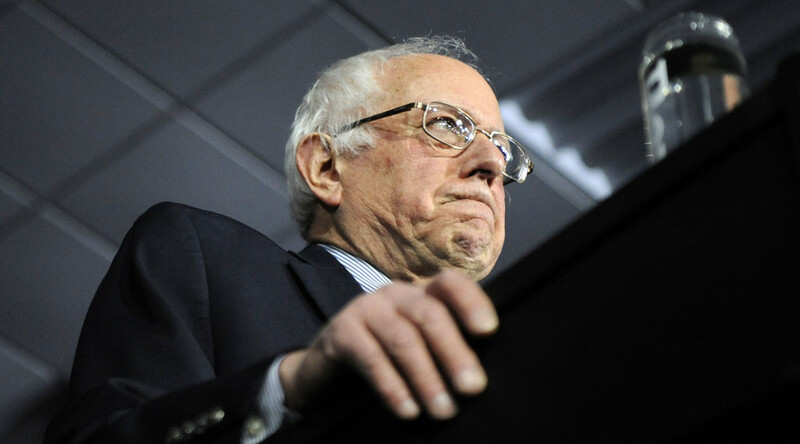 Presidential candidate Bernie Sanders has urged a raw vote count release from the Iowa caucus, after results showed Hillary Clinton beating him by just .4 percentage points. Sanders spoke of an unfolding controversy at certain Iowa precincts which did not have enough Democratic party volunteers to report delegate totals. He called on officials to reveal underlying voter totals, a strategy which is not not typically practiced in Iowa. Only projections of how many Democrats turn out to each Iowa precinct are typically released. Candidates are awarded on a precinct-by-precinct basis, regardless of the state-wide vote for each person. “I honestly don’t know what happened. I know there are some precincts that have still not reported. I can only hope and expect that the count will be honest,” he said, as quoted by the Guardian. “I have no idea, did we win the popular vote? I don’t know, but as much information as possible should be made available," he continued. Sanders' campaign director, Jeff Weaver, said he did not "anticipate we are going to contest" specific results, but hoped there would be an investigation into the situation. There were six instances where a coin was tossed to determine the Iowa winner, and Clinton won all six.